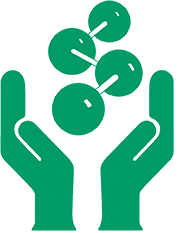 The European Solvents Industry Group (ESIG), a Sector Group of Cefic, (we, our and us) operates the website. ESIG is a Sector Group of the European Chemical Industry Council (Cefic), which is a non-profit organisation. ESIG represents the producers of organic’ solvents, specifically oxygenated and hydrocarbon varieties.